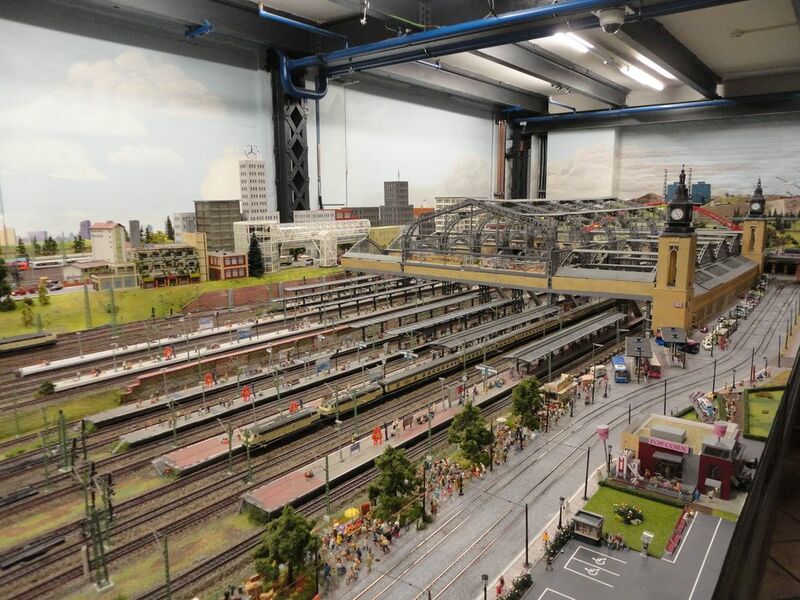 The highlights of our trip to Hamburg were Landungsbrücken, Hagenbeck Tierpark, and Miniatur Wunderland. During our stay, we also explored several parts of the city on foot. It was an amazing journey of discovery! Here are some of our favorite picks from this journey: HafenCity: At HafenCity, a new developing neighborhood, we climbed the observation tower for a lovely view, walked by the cruise center, observed the Unilever building and Marco Polo tower, wandered aimlessly around Magellan-Terrassen, cooled our heels at Vasco da Gama Platz, walked across Shanghai bridge and admired the canals from here, strolled along Am Kaiserkai Boulevard, and enjoyed a coffee at Osaka Allee. 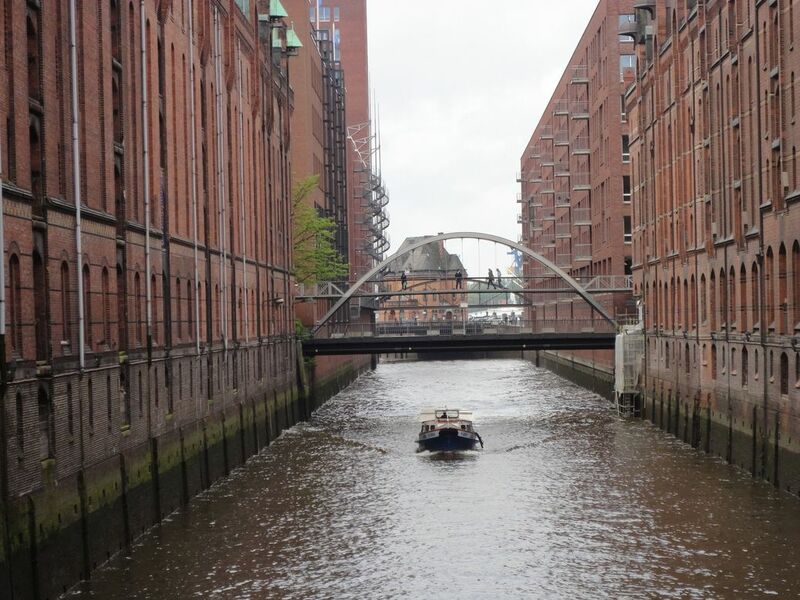 A Holiday in Hamburg: Family Fun! If the curtain-raiser inspired you to visit Hamburg, here are more reasons to book your tickets! Hagenbeck Tierpark, Hamburg, Germany A Wild Day Out at Tierpark Hagenbeck (Hagenbeck Zoo): The Tierpark Hagenbeck or Hagenbeck Zoo in Hamburg has been owned by the Hagenbeck family for six generations. It was rebuilt after being destroyed during World War II.This vast zoo is characterized by its “open” design; the animals are housed in open enclosures with moats. The Free and Hanseatic city of Hamburg was a sudden and unexpected entrant on our list of travel destinations this year. And what a fantastic trip it turned out to be! The Hamburg skyline from Steinwerder. Hamburg, Germany In spring this year, we got lucky with flight ticket deals and seized the opportunity to spend a few days in Hamburg. 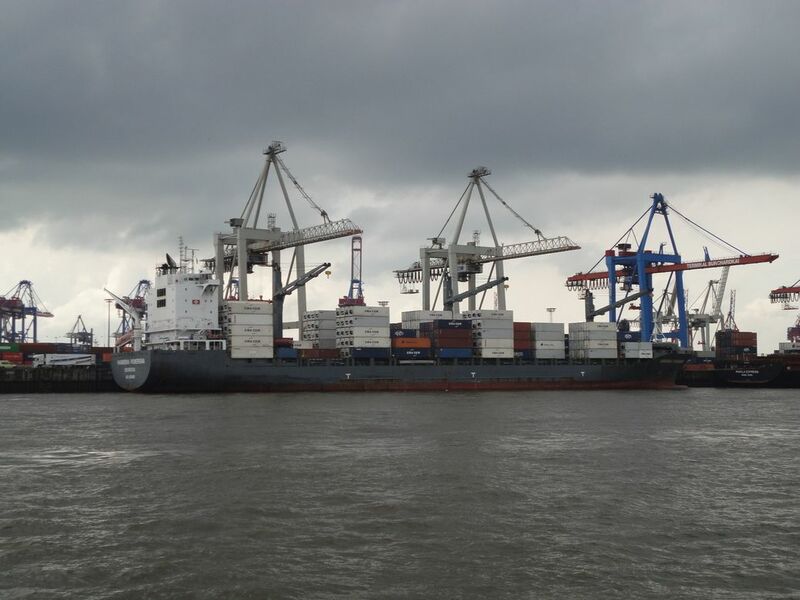 This large German port city on the River Elbe revealed a world of cargo ships and cruise ferries, old warehouses and modern districts, picturesque lakes and verdant parks.